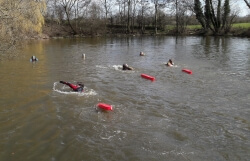 Richmond Training Associates are a first aid courses, safety training, teacher / assessor / IQA and water safety services provider based in Warrington, Cheshire. Highfield Qualifications (HQ) - sucessful EQA Audit in July 2018 ! 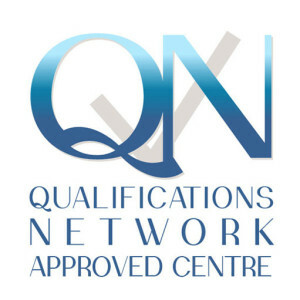 Qualifications Network (QNUK) - sucessful EQA visit in November 2018 ! 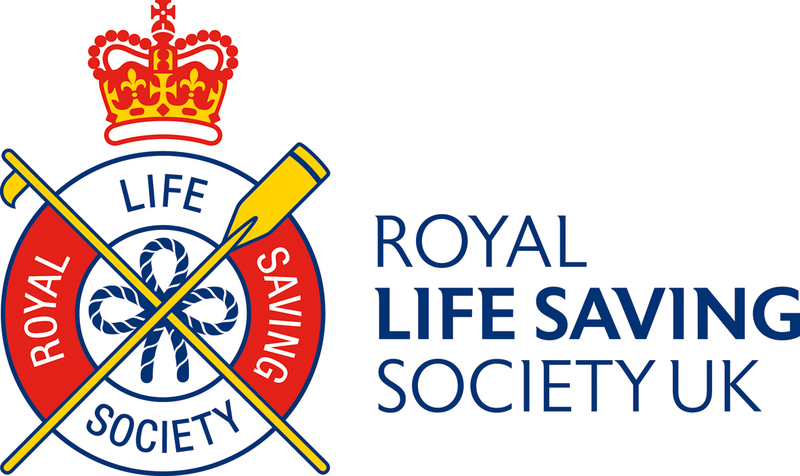 RTA are also members of FOFATO a First Aid Body. 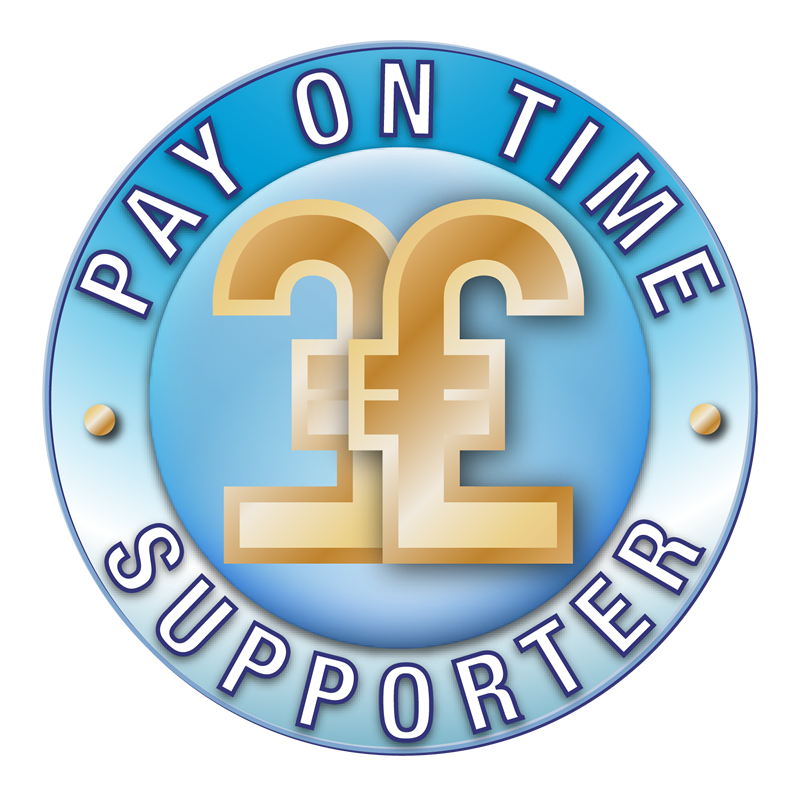 Mark the proprietor is an IOSH Technician and a qualified trainer i.e. PGCE. He is a member of the Society for Education & Training. 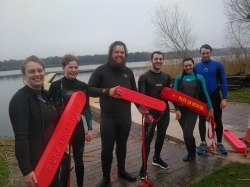 Mark has strong connections to and is a member of and a course provider for RLSS UK / IQL and Swimming Teachers' Association, he can provide Lifesaving, Open Water Lifeguard aka as OWL training and the National Water Safety Management Programme - NWSMP. 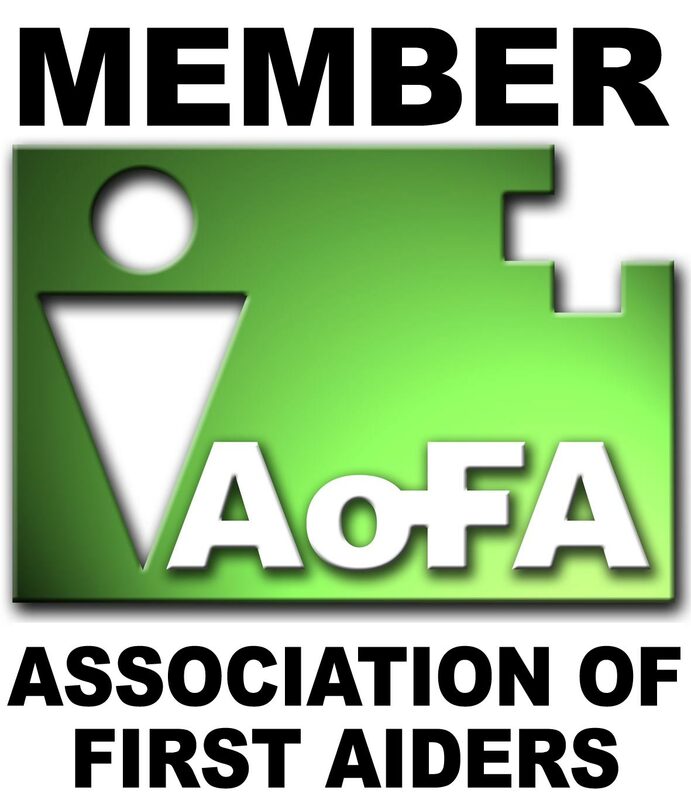 We also belong to the Federation of First Aid Training Organisations (FOFATO). Mark even does a bit of electrical PAT Testing. (City & Guilds qualified). In the past Mark has been an examiner/marker for the CIEH on trainer units plus when Mark worked for the St John Ambulance (up to 2012) he managed a team of trainer / assessors. In November 2018 he has started to do EQA visits for an Awarding Organisation. RTA provide your first aid training, health and safety training, food safety training, teacher courses, assessor units and internal quality assurance (IQA) units , RYA First Aid Courses and services across the North West including Warrington, Widnes and Runcorn, plus Cheshire, Manchester, Liverpool, Lancashire and Staffordshire. We will go further afield to suit customer needs. Browse our pages to see the wide selection of courses and training offered. RTA provide a wide and growing menu of on-site and open access courses that really help businesses to keep overheads down. On-site training can work for as few as four staff. RTA can through our associates provide training in various sectors such as the care field including person moving & handling or dementia training, NEBOSH, CITB or IOSH training, call us now. Need to borrow a projector speak to us we can arrange low cost projector hire.